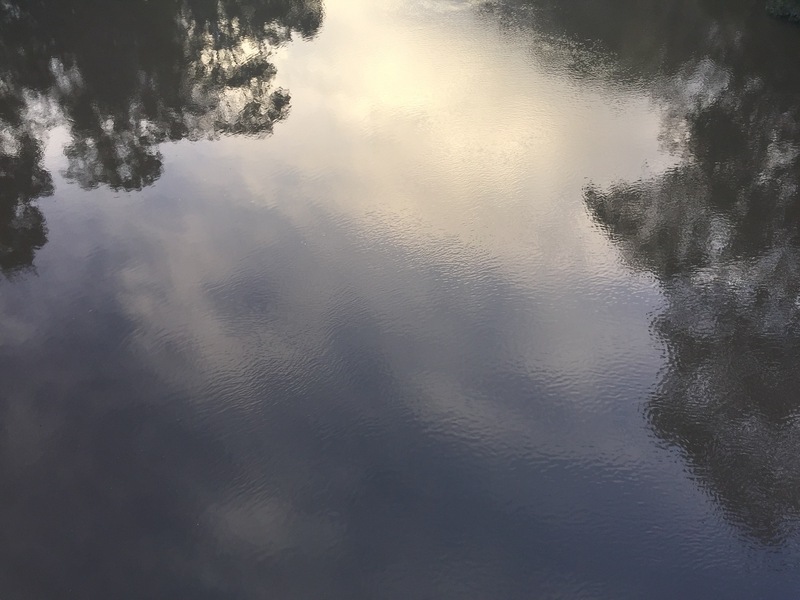 The Burnley Crofters combines the passion of the Yarra Riverkeeper community for the river, with the talents of Fiona Harrison and her RMIT Landscape Architecture students. They envisage converting the accidental spaces that form in the undercroft of the freeway at Burnley into green open spaces, connecting the green spaces and parkland on the banks of the Yarra with green spaces in Burnley. The construction of the south-eastern Freeway in the 1960s and 1970s separated the river from the suburb and its parks. Now, we have the the opportunity for new parks under the freeway. These parks, with the existing parks, the roadside verges and rehabilitation of the vegetation on the banks, will create one continuous green open space that becomes one of Melbourne’s most significant urban parks. For the many walkers and riders on the Main Yarra Trail, this stretch of the river will be converted from a bleak industrial portion of the river to something beautiful and entrancing.